Promocja! 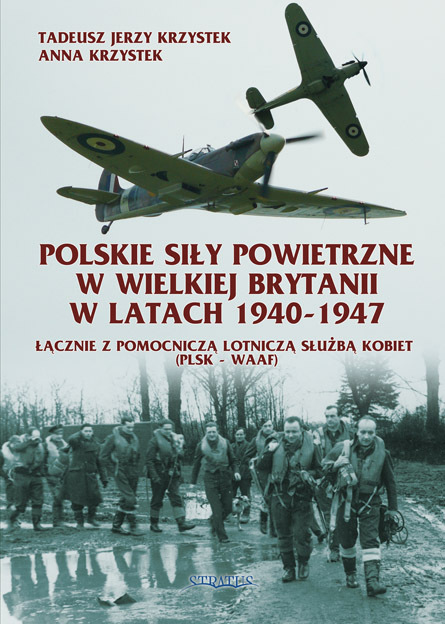 Lotnictwo w Słupsku 1912-1945 :: 55,00 zł ::. Polish Wings No. 26 Petlyakov Pe-2 & UPe-2 Tupolev USB NOWOŚĆ! 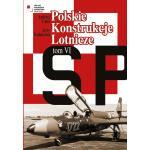 Książka w j. angielskim This new book in the popular Polish Wings series tells the story of two famous Russian World War Two bombers (P-2 and Tupolev USB) in Polish Air Force service and colours. 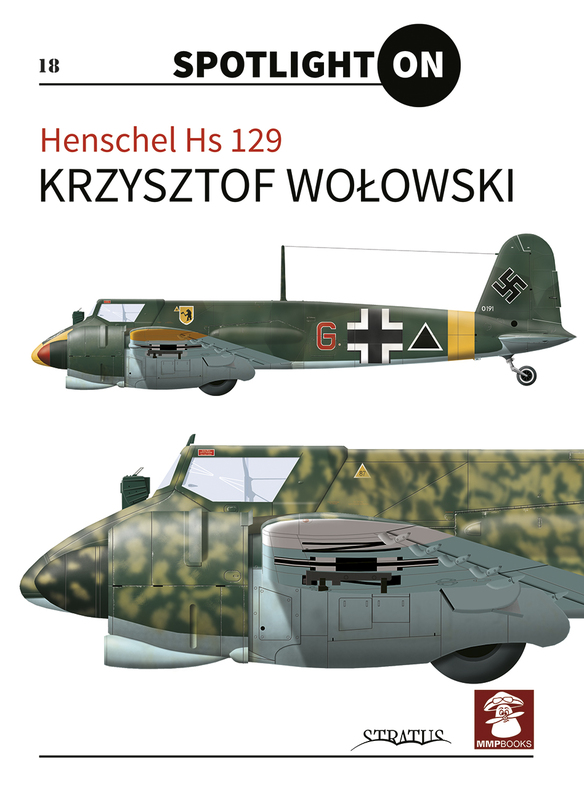 Henschel Hs 129 (Spotlight on) NOWOŚĆ! 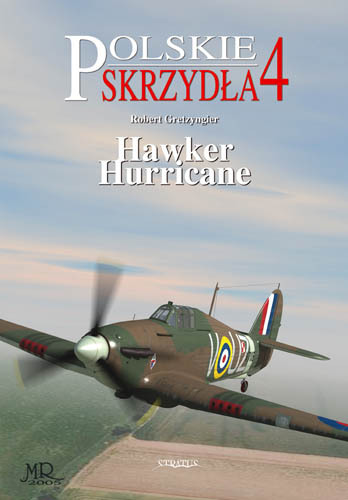 Książka w j. angielskim This book is the latest in a new reference series for aircraft modellers called "Spotlight On" and presents detailed illustrations of the German Luftwaffe's WWII lightweight ground attack aircraft which saw front-line combat in North Africa and on the Eastern Front. 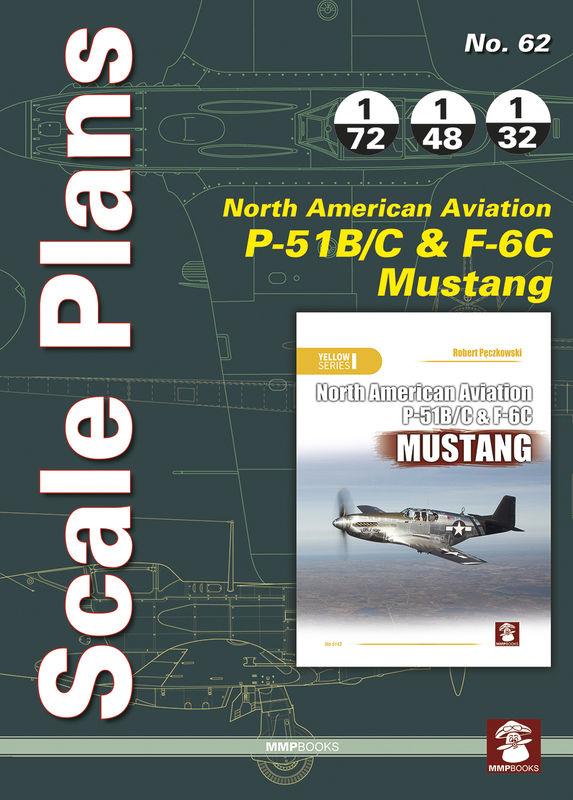 Scale Plans No. 62 NAA P-51 B/C & F-6C Mustang NOWOŚĆ! Książka w j. angielskim Plany samolotu P-51 B/C & F-6C Mustang w skalach 1/72, 1/48 i 1/32. 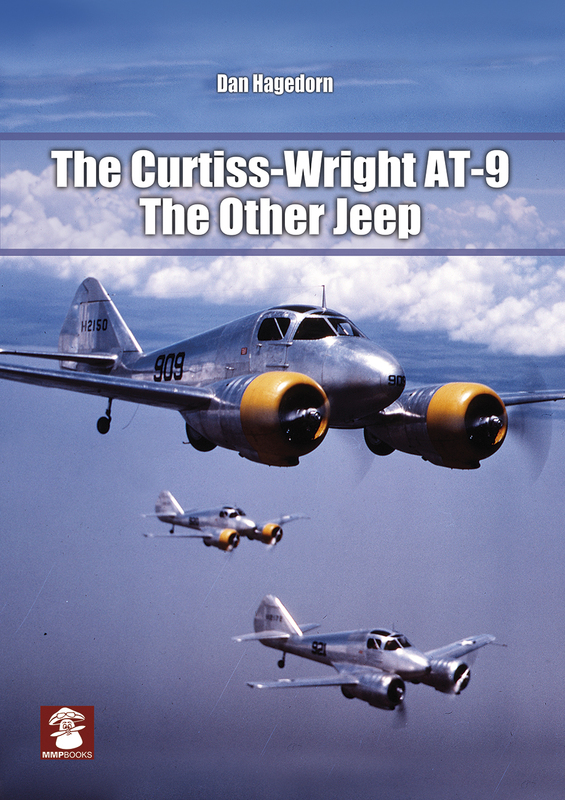 The Curtiss-Wright AT-9: The Other Jeep NOWOŚĆ! The Curtiss-Wright AT-9 was a twin-engined advanced trainer aircraft used by the United States during World War II to bridge the gap between single-engined trainers and twin-engined combat aircraft. It became known as the ""Jeep"" in the United States Army Air Force (USAAF). Polish Wings No. 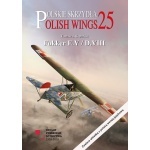 25 Fokker E.V/D.VIII z wkładką w j. polskim NOWOŚĆ! 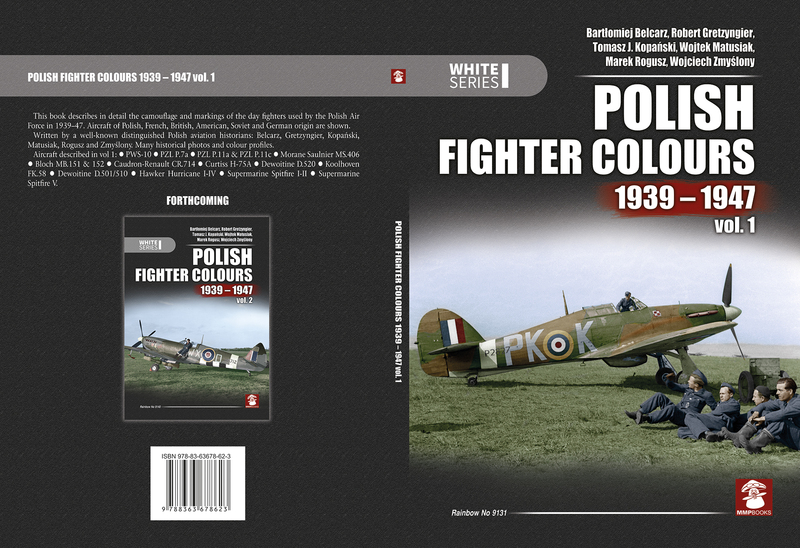 This new book in the popular Polish Wings series tells the story of the famous German parasol-winged WWI fighter monoplane in Polish Air Force service. The Polish Air Force captured 17 of these Fokkers, but only seven (six E.V and one D.VIII) were in airworthy condition. 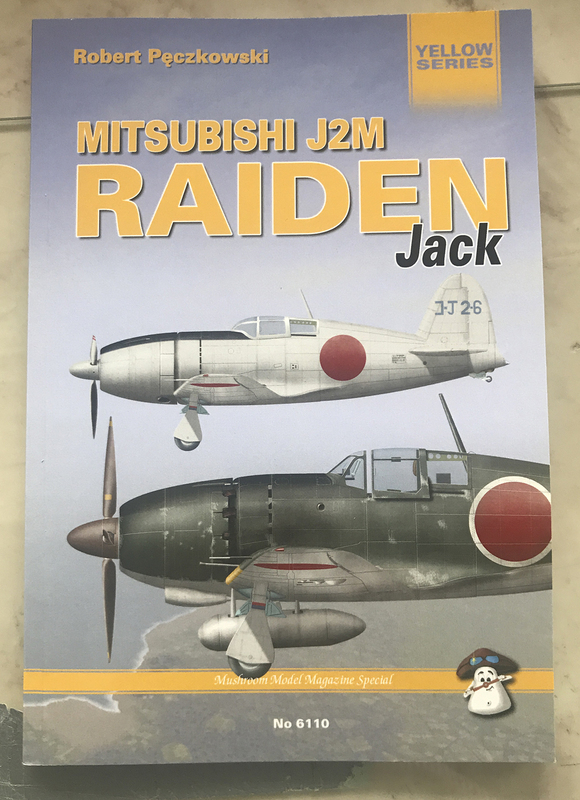 Mitsubishi J2M Raiden (Jack) NOWOŚĆ! This is the story of Japanese famous fighter aircraft. It contains: Scale plans * photos and drawings from Technical Manuals * Superb colour illustrations of camouflage and markings, walk-around colour photographs and rare b+w archive photographs. French Bombers of WWII NOWOŚĆ! 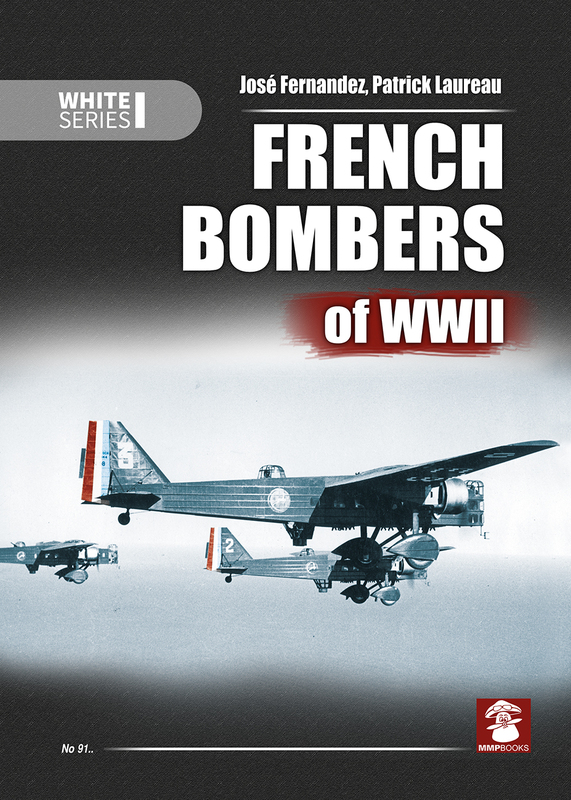 While French fighter aircraft of the early period of World War II are well known and the subject of many books, the bombers used by the French Air Force in this period are up to now not well documented in English. 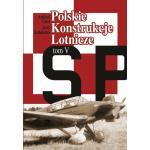 This book describes and illustrates all such aircraft in use on 1940, from the obsolescent (and very ugly!) older types still in use to the elegant and up-to-date modern bombers just coming into use at the beginning of the war. Battleships of the III Reich. Volume 2 NOWOŚĆ! Książka w j. angielskim. 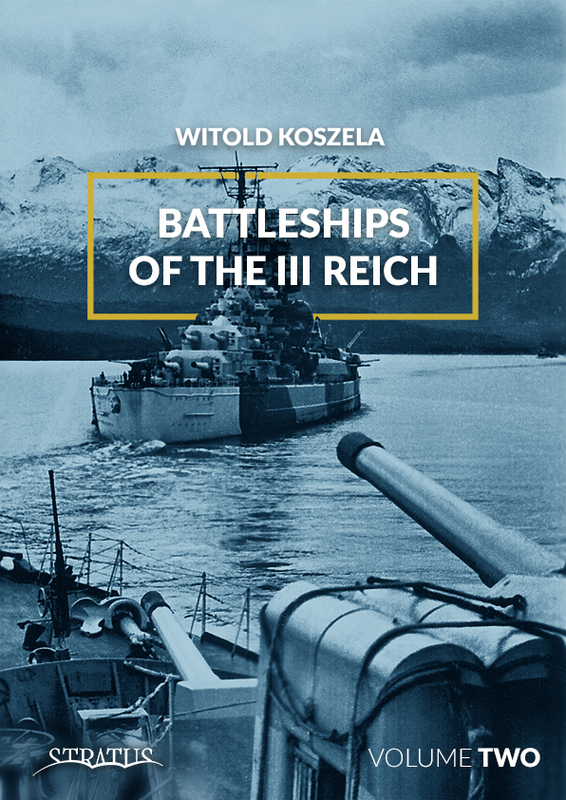 The second and final volume which tells the stories of, and illustrates, all the German battleships that were in Kriegsmarine service during WWII. The author describes the history of the ships in the order in which they entered service, devoting much precise attention to their construction and their differences in construction from other ships. Polish Wings No. 26 Petlyakov Pe-2 & UPe-2 Tupolev USB plus wkładka w j. polskim NOWOŚĆ! 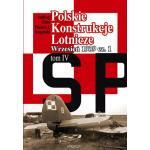 Książka w j. angielskim plus wkładka w j. polskim This new book in the popular Polish Wings series tells the story of two famous Russian World War Two bombers (P-2 and Tupolev USB) in Polish Air Force service and colours. Kfz. 1, 2, 3 & 4: Light Off-Road Passenger Cars NOWOŚĆ! "The leichter gelandegangiger Personenkraftwagen, or l. gl. 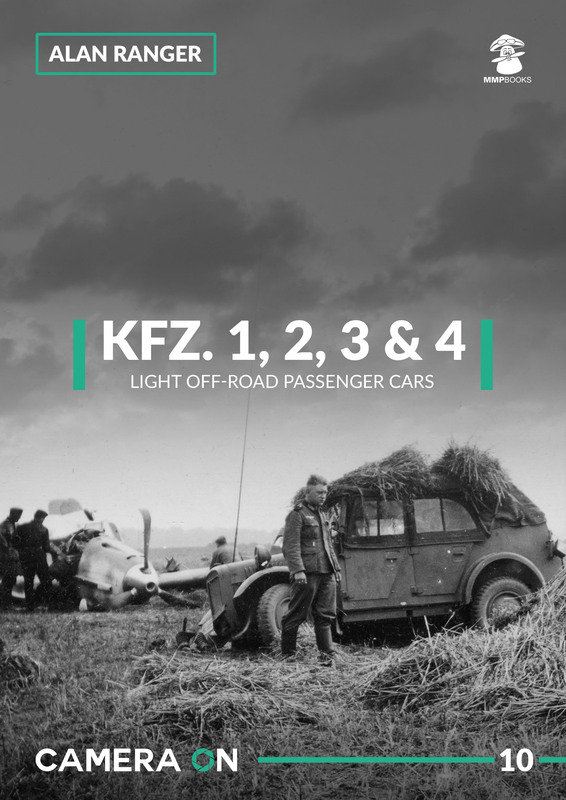 Einheits-Pkw - light off-road passenger cars - were manufactured by Stoewer, Hanomag and BMW from 1936 to early 1944. The superstructures were delivered by ten different companies and were identical from each manufacturer. Early versions had both 4-wheel drive and steering which later was dropped to just 4 wheel drive and front wheel steering. Sd.Kfz. 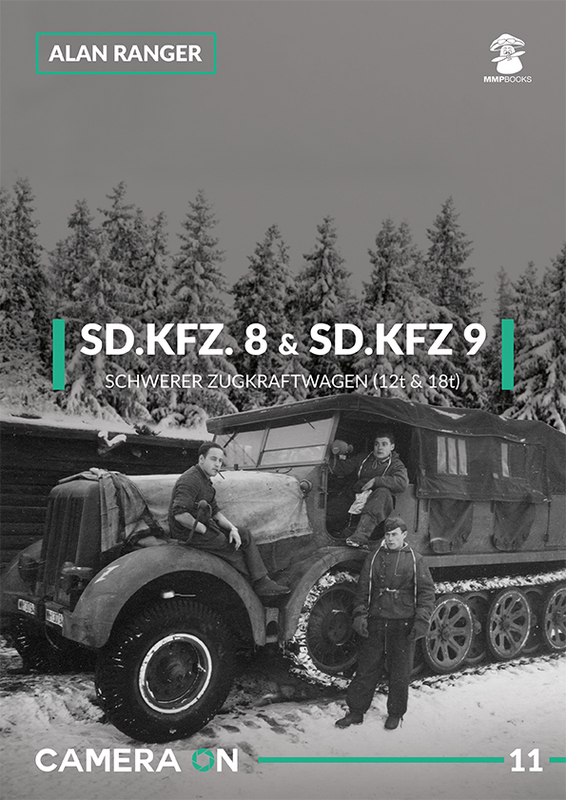 8 & Sd.Kfz. 9 Schwerer Zugkraftwagen (12t & 18t) NOWOŚĆ! During WWII, the German armed forces were by far the greatest user of half-track vehicles. Such vehicles were used in the Wehrmacht, Luftwaffe and Waffen-SS, where they served as personnel carriers, tractors, combat engineering vehicles, as well as self-propelled carriages for anti-aircraft guns. Sd.Kfz. 8 Schwerer Zugkraftwagen 12t - (heavy 12 ton half-track vehicle). 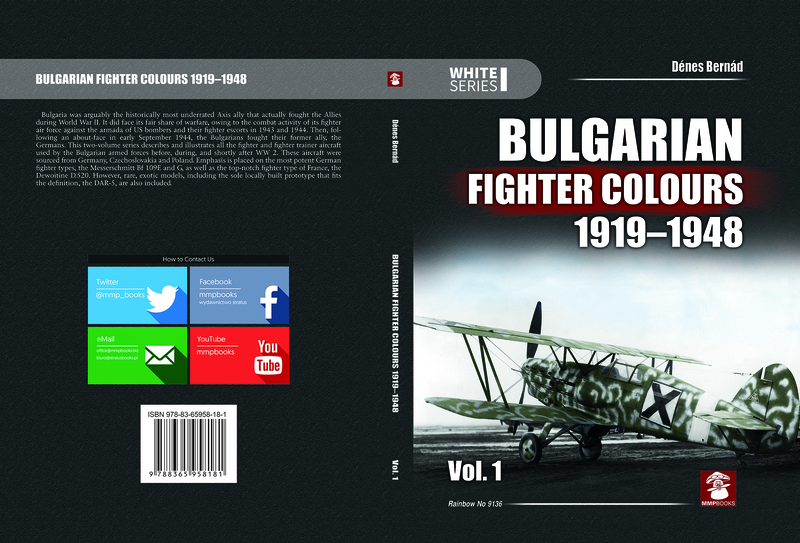 Bulgarian Fighter Colours 1919-1948 Vol. 1 NOWOŚĆ! Książka w j. angielskim Bulgaria was arguably the historically most underrated Axis ally that actually fought the Allies during World War II. It did face its fair share of warfare, owing to the combat activity of its fighter air force against the armada of US bombers and their fighter escorts in 1943 and 1944. Then, following an about-face in early September 1944, the Bulgarians fought their former ally, the Germans. 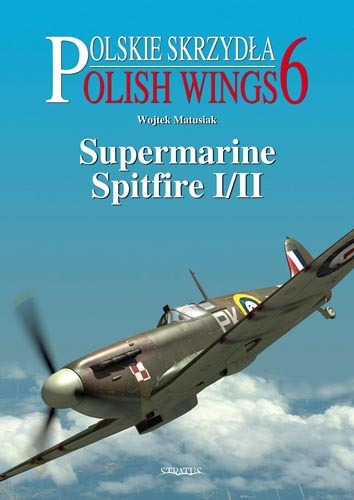 Polish Wings No 6 NOWOŚĆ!